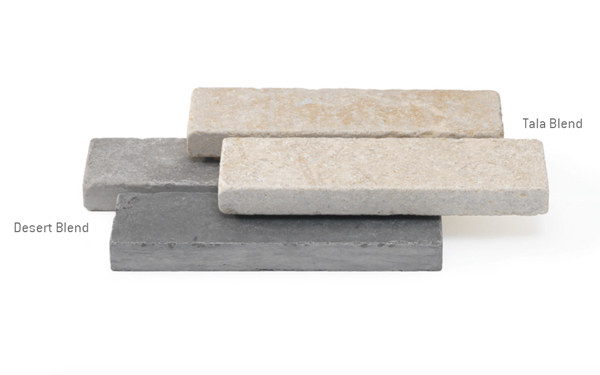 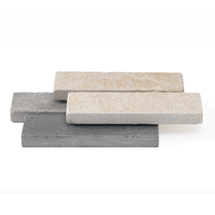 Cut from the same limestone as our successful Namera paving range, Namera Paviors can be used on their own or teamed up with Namera paving and step units to create a truly coordinated scheme. 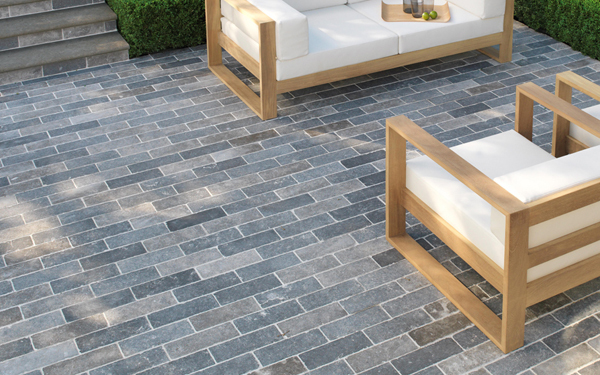 Perfect for pathways, courtyards, patios or as detail borders Namera Paviors are available in two colour blends, Desert Blend and Tala Blend. 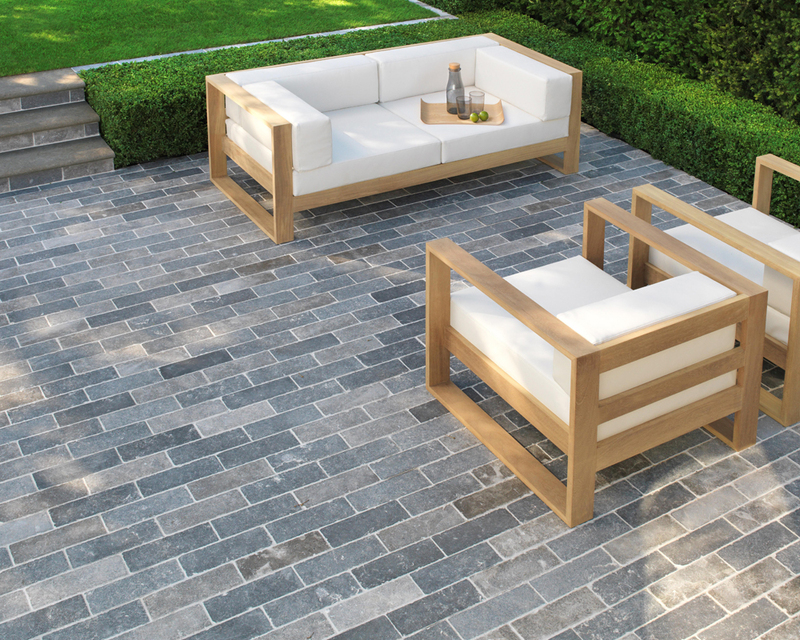 Both exude elegance with a soft tumbled finish and delicate quartz veining. 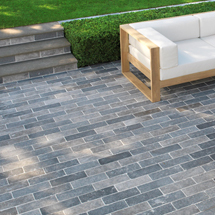 Namera Paviors is one of our pathway setts products within our paving and pathways range.